 Fixed Wireless Internet has grown in popularity over the years. As technology has improved and the demand for high speed internet has grown, ISPs have been turning to the skies to supply internet services to their customers. At B4B we have been supplying Wireless Internet services to our customers for many years and have, in the process, built out many Fixed Wireless Metro and Rural networks to serve multiple business customers where the demand has been high. In most cases, Fixed Wireless means sending a wireless signal from a place of High Broadband speeds to an area that can only receive slow speeds via traditional fixed wire services. At the end user premises end, there is a wireless receiver that has a private channel enabled to connect to the Donor site. Increasingly customers are installing Fixed Wireless services as viable redundant service to their main internet. Point to Point (P2P) Wireless services are those that are a single use connection between 2 points, the Donor site and the Customers site. 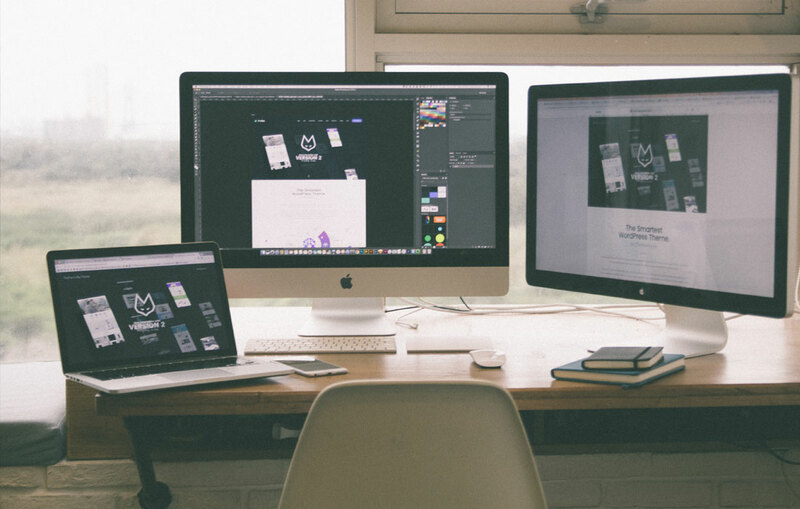 This service is mainly used in rural settings where by a business customer will approach B4B with slow internet speeds and our Broadband team quickly identify that there may be a Wireless Option available to the customer. A desk based survey followed by a field survey will identify a number of potential 'Donor' sites that have, in most cases, SuperFast Fibre speeds available. Our P2P Wireless service can carry the internet from the Donor premises over the air to the customer premises with little to no loss in speed. Our dedicated wireless team provide a fully managed service, from survey, hardware, installation right through to ongoing support to ensure the highest level of quality and uptime is achieved. From multiple high sites across the UK and Ireland, B4B can provide dedicated Fixed Wireless Internet services, matching the speeds and capabilities of Fixed Leased Lines, but without the long lead times. On some sites we can install within 7 days meaning that you can be guaranteed a Superfast broadband connection when you need it. Speeds from 10Mbps up to 1GBps are available and at a reduced cost versus traditional leased line services in most cases. Installation is also fixed, with no issues around excess construction charges to worry about. Used as a primary broadband or as a Disaster Recovery solution, Wireless Leased Lines from B4B may be the answer to the Broadband Connectivity problem that you have been looking for. Where it can be identified that there is a need for a larger network build to serve a number of customers, in either an urban or rural setting, B4B build out our own Multi Point Fixed Wireless Networks. 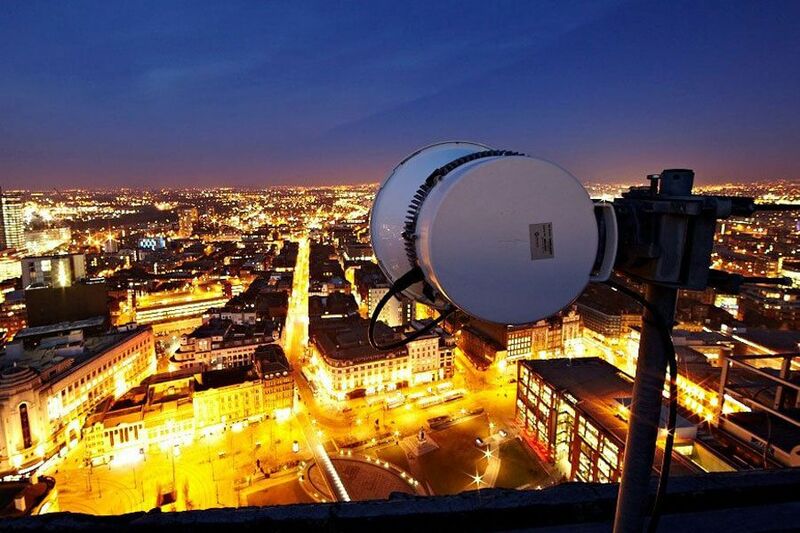 Our Multi Point Fixed Wireless Networks stretch the length and breadth of Northern Ireland covering many ‘Not Spots’ and have provided customers who will not see traditional broadband services for many years to come. Customers who are practically still operating on Dial up speeds, getting access to our Wireless Internet with speeds of 30Mbps, can transform their business. We are always on the lookout for new projects to continue to serve clusters of business customers who cannot get Superfast speeds. Our dedicated Wireless Team manage the project, build and support from start to finish, with many projects completed in under 4 weeks.